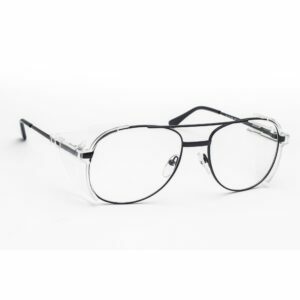 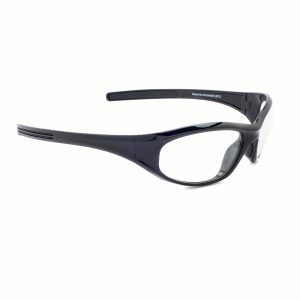 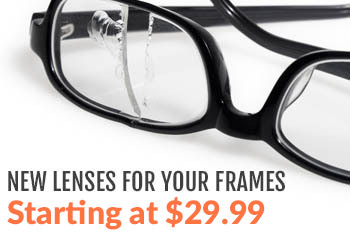 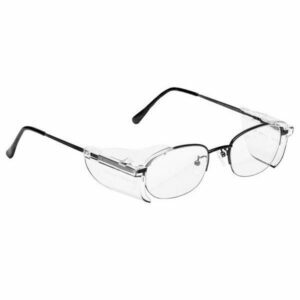 The RX-17011 is a rectangular frame that is very durable, and provides a secure and comfortable fit. 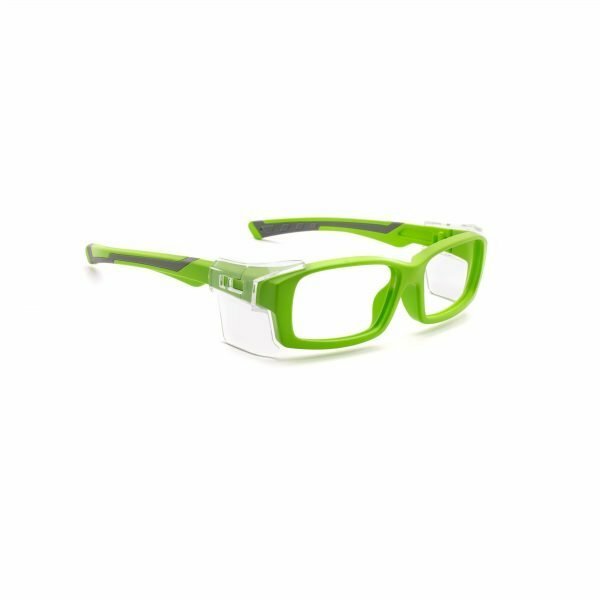 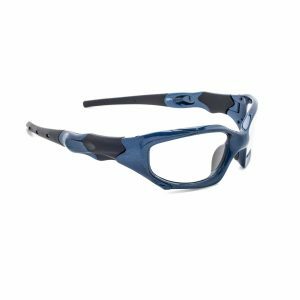 The sleek plastic frame comes in 2 colors and with removable side shields for added protection. 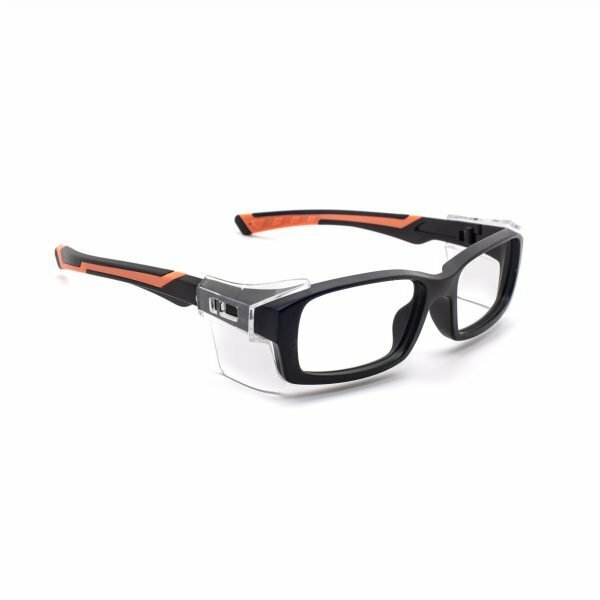 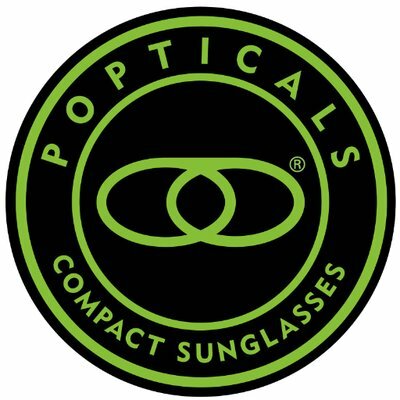 These glasses are also ANSI Z87+ Safety approved.